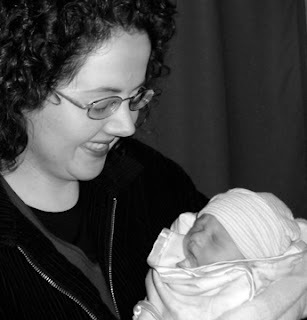 Jane Beal, PhD, CD(DONA), CCE(BWI), CLS is a writer and a birth doula, childbirth educator, and breastfeeding counselor. She serves babies, mothers, fathers, families, and communities in the greater San Francisco Bay Area and elsewhere when possible. To learn more about her childbirth work, visit christiandoula.net. To learn more about her writing, visit sanctuarypoet.net. Enjoy!